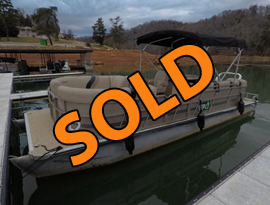 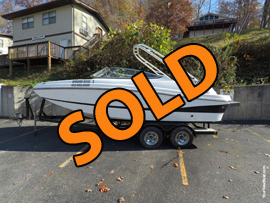 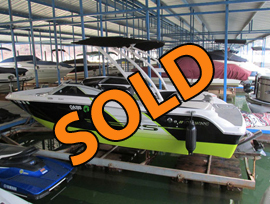 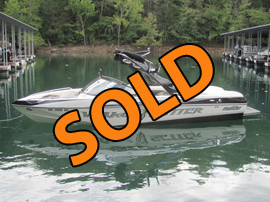 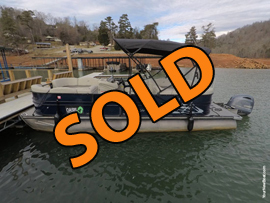 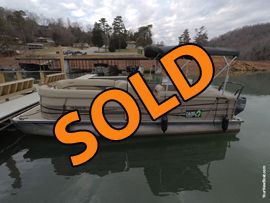 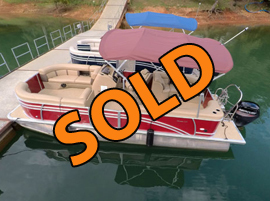 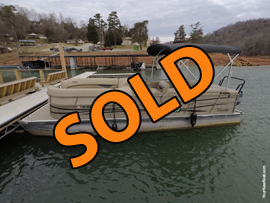 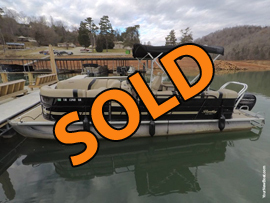 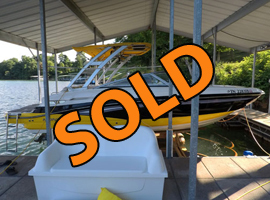 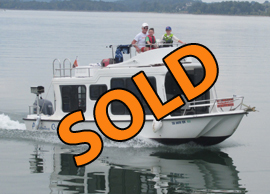 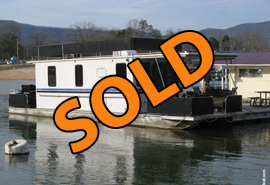 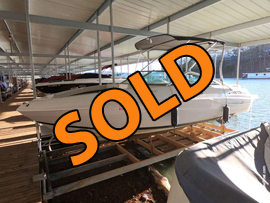 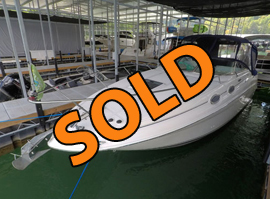 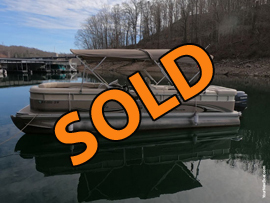 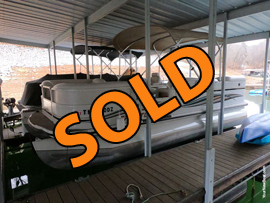 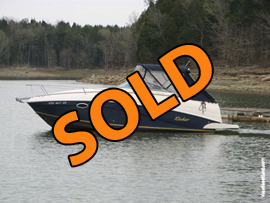 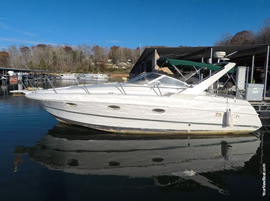 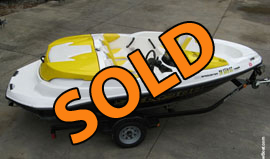 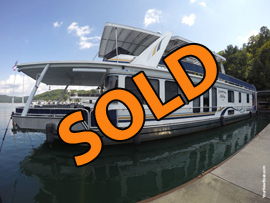 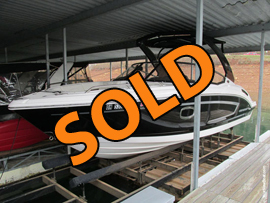 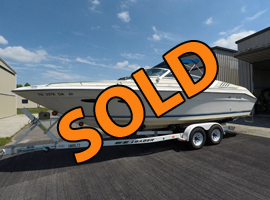 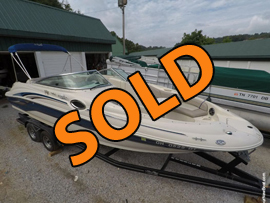 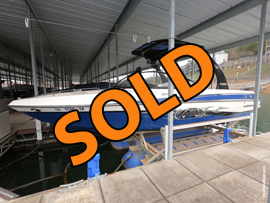 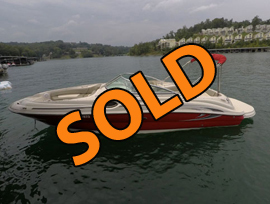 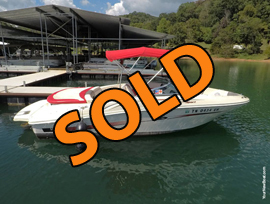 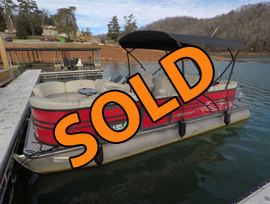 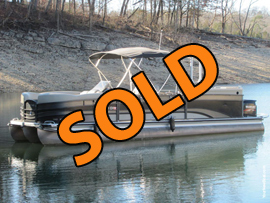 Ski Boats, Runabouts, Deckboats, Pontoons, PWCs, & More For Sale! 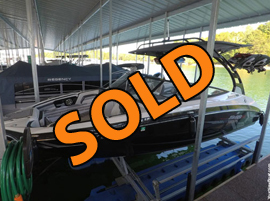 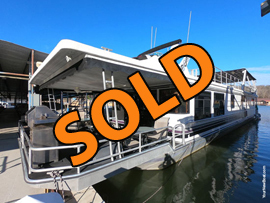 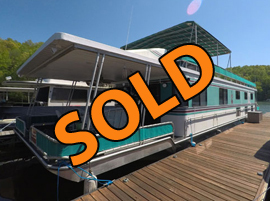 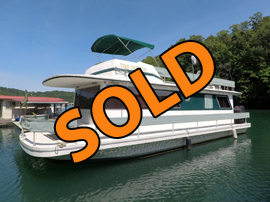 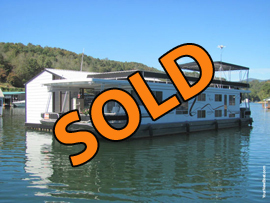 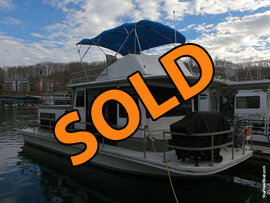 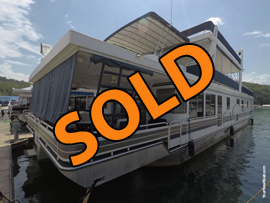 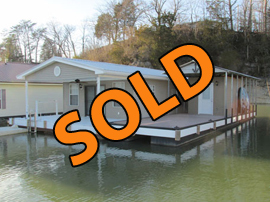 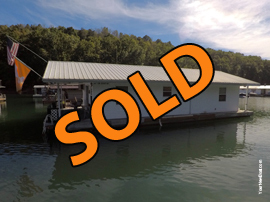 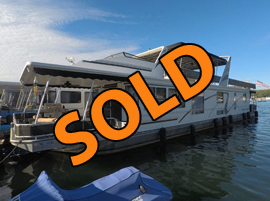 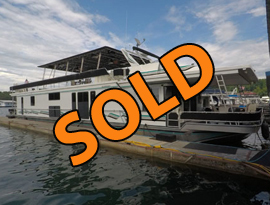 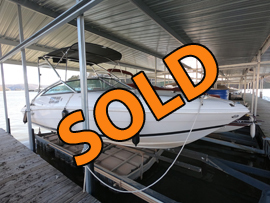 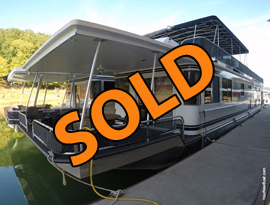 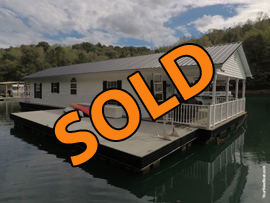 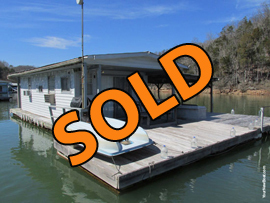 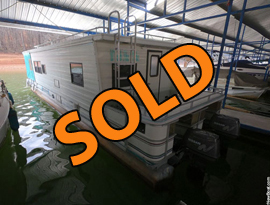 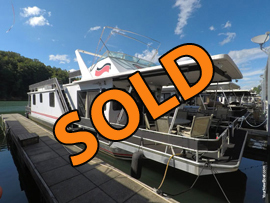 ALL INVENTORY SHOWN BY APPOINTMENT - While we are available to show our listings 7 days a week, please note that our inventory is distributed across a large region that covers multiple bodies of water & many marinas. 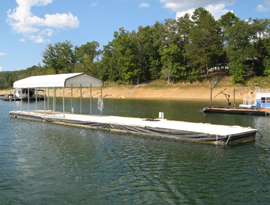 Boats that are located on the same body of water may still be great distances apart. 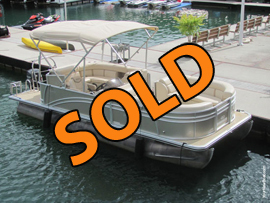 Many listings are not accessible from a marina catwalk. 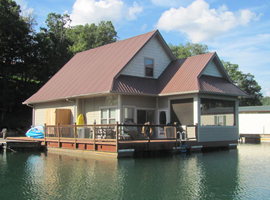 Much of our service area has limited cell phone reception that may delay our brokers' response time. 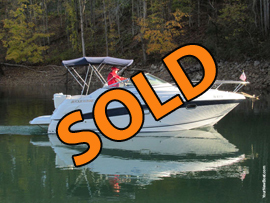 In order to better serve you, please contact our brokers in advance to schedule an appointment. 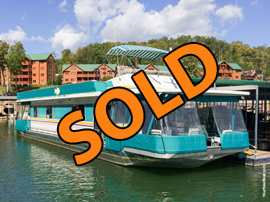 Thank you for your cooperation and we look forward to serving you.